Listen up RO addicts! 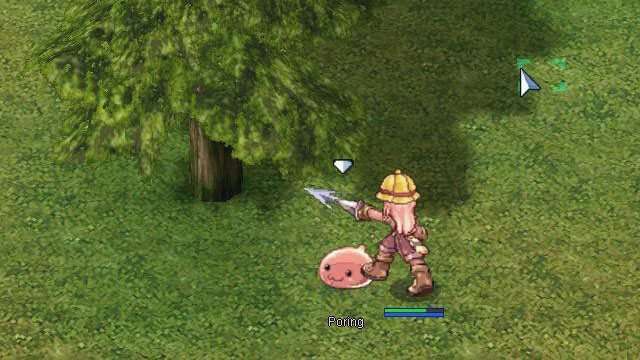 Ragnarok Online Philippines has finally announced that they will be launching their Closed Beta Test server this June. This information was revealed in a post by the Philippine Gaming Association along with other important details regarding the much-awaited return of the MMORPG game. Based on this, we can expect to relive the Ragnarok Online experience in classic gameplay, where we can initially continue our adventure with the original 2-1 classes. But of course, you’ll have to level up your novice first by killing those adorable Porings. To do this, you’ll have to have the patience to grind it out the old school way since server rates for Exp/Job/Drop will be set at standard, which means that it will be a 1x flat rate. There will also be two servers for the Closed Beta Test, which include the Loki and Thor servers. So far, we can expect the earliest updates to the game three weeks after its launch, where they will officially introduce the popular Guild Wars system. More updates to the character classes such as the 2-2, and high classes will be added 6 months after launch. Those who want to join the Closed Beta Test can already sign up at the official Ragnarok website. Last week, Ragnarok Online Philippines held a successful event attended by hordes of fans, where the relaunch of the widely-popular game was announced. Ragnarok was first introduced by Level Up! Games to Pinoy gamers as “Philippine Ragnarok Online” (pRO) way back in 2003. 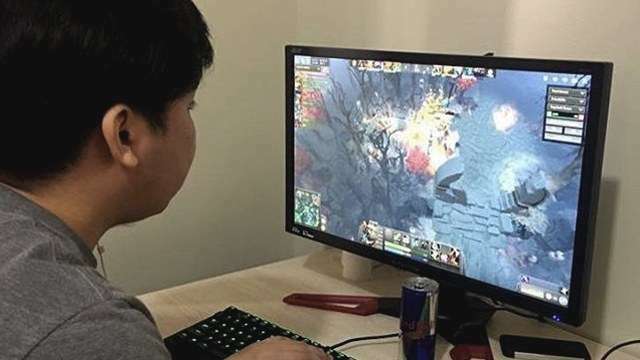 But pRO officially closed its servers in 2015 after a highly-successful 12-year run that propelled the country’s online gaming scene and budding e-sports league. So are you excited to play? Well, we sure are. Here’s a review of the base jobs and some of their skills to help you decide what class you’ll try out this time. See you soon in-game and ROk on!